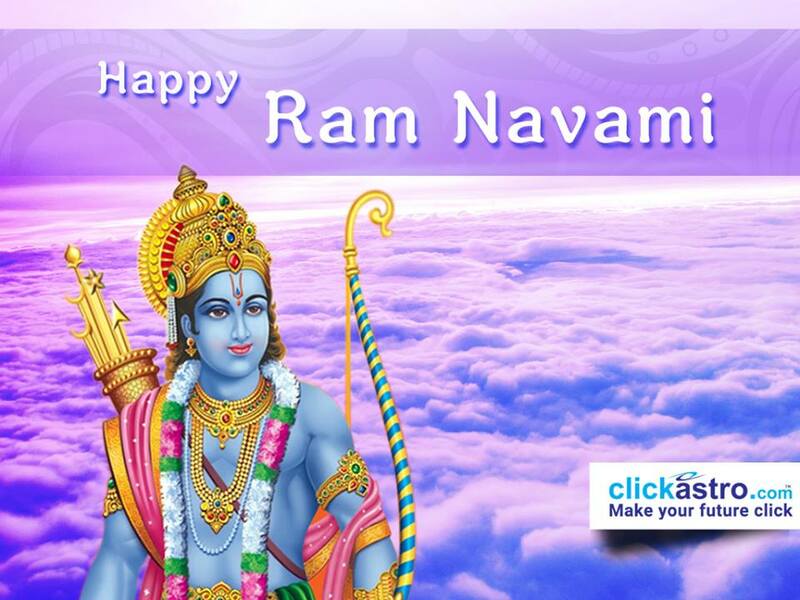 Ram Navami is one of the important Hindu festivals observed throughout India and amongst the Indian diaspora. This festival commemorates the birth of Lord Sri Ram, the seventh avatar or incarnation of the Hindu God Vishnu. Sri Rama Navami falls on the ninth day (Navami) of the Shukla paksha (waxing phase) of the Hindu lunisolar month Chaitra. The day, in the Gregorian calendar, usually falls in March or April. Sri Rama Navami is also known as Chaitra Masa Suklapaksha Navami and it coincides with Vasant Navaratri or Chaitra Durga Puja. In some regions, Ram Navami celebrations last nine days too. The festival is celebrated by the devotees with various poojas and rituals at home and temples. Sri Rama Navami is celebrated on the ninth day of the Chaitra month (during Shukla Paksha). The date is calculated according to the Hindu calendar and, for this reason, it changes in the Gregorian calendar every year. Lord Ram is considered as the seventh avatar of the God Vishnu. The Hindu belief states that the God Vishnu incarnates on Earth at regular periods to destroy the evil (adharma) and to establish the righteousness (dharma). The period of occurrence of Rama’s birth and life was in the Treta Yuga. According to the Hindu philosophy, a yuga is a very long period which brings about specific changes in the world as well as in human consciousness. Ram was born in Ayodhya to King Dasharatha and Queen Kausalya of Ikshvaku dynasty (also known as Suryavamsa or Raghuvaṃsa). His life was an exemplary one recognized by modesty, generosity, and obligation. He had to fight the war and kill the demonic king Ravana who was covetous, oppressive and arrogant. Valmiki, in Ramayana, describes the birth chart of Ram. He says that Queen Kausalya gave birth to a son on the ninth day of Chaitra month, where the ruling star was Punarvasu and the presiding deity of the ruling star was Aditi. The asterism was in the ascendant and five planets Sun, Mars, Jupiter, Saturn, and Venus were at their highest positions, while Jupiter with Moon was ascendant in Cancer. Some modern astrological studies suggest January 10, 5114 BC as Lord Ram’s date of birth. 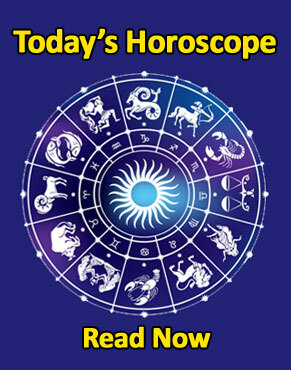 Get amazing Offers on horoscopes! The devotees observe a variety of rituals on Ram Navami. It includes poojas, bhajans, fasting etc. Fasting on Ram Navami is considered auspicious and its objective is not to expect any favours from the deity but to attain perfection as a human being. Some devotees observe fasting for nine days, starting from the 1st day of Chaitra month. Organising bhajan programs at temples and homes is a common practice on Ram Navami. Recitation of Valmiki Ramayana or Ramayana discourses by pundits or professional storytellers is conducted. Akhanda Ramayana Pat involving chanting of entire Ramcharitmanas or chanting of Sundarkand is also common. Special Ram Navami poojas are also conducted at homes and temples. Special prayers are performed in the afternoon as Rama was believed to have born at that time. Devotional songs, hymns, and kirtans are sung and devotees chant ‘Jai Sri Ram – Jai Sri Ram’ throughout the day. Since Rama is one of the most sung-about deities in Indian classical music and literature, week-long musical programs are organized in connection with this festival. Sri Rama Navami poojas are conducted at homes with devotion. People clean their houses before the day and set everything ready for the pooja. Every member of the family performs the pooja in front of the picture or idols of Lord Ram, Sita, Lakshman, and Hanuman. Flowers, incense, camphor, roli, aipun, rice, water etc. are used for the pooja. Sri Rama Navami festival is a popular event in North India. The devotee’s host fairs in connection with this festival which culminates on Ram Navami Day. 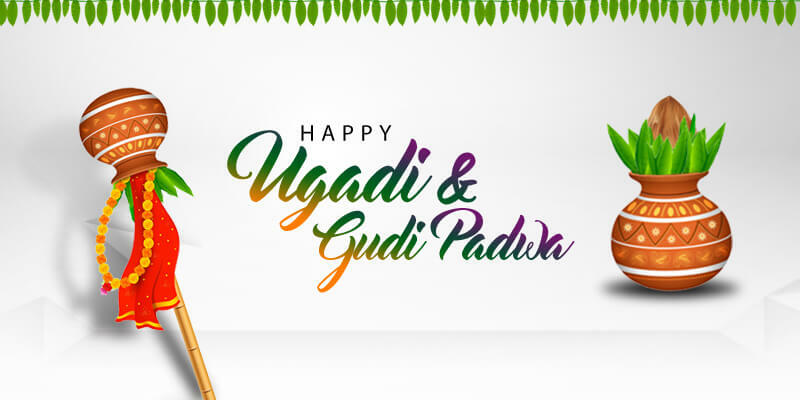 As part of the celebrations, Ratha Yathra or Sobha Yathra will be organized in which a procession is conducted with four persons enacting Rama, Sita, Lakshmana and Hanuman move through the streets in a decorated chariot followed by an entourage of people dressed as Rama’s soldiers. In some places, there is a custom of placing the image of infant Rama on a cradle and rocking it. Sri Rama Navami is observed as the wedding anniversary of Rama and Sita in some parts of South India. The ceremonial wedding of divine couples ‘Sitarama Kalyanam’ performed in the Bhadrachalam Temple, in Telangana is very famous. Kalyanotasavam or the ceremonial marriage is also conducted at homes with idols of Rama and Sita. Procession of deities in the evening and preparation of Panakam – a sweet drink with jaggery and pepper, are the other highlights of the day. In many regions, it’s a celebration lasting more than a week. The most crowded Ram Navami celebrations occur at places viz. Ayodhya (Uttar Pradesh), Sita Samahit Sthal (Bihar), Ujjain (Madhya Pradesh) and Rameswaram (Tamil Nadu) which have relevance to the birth and life of Rama. Lord Ram’s life is a message to all! He was an epitome of noble qualities and was known as Maryada Purushottam (a perfect human). The choices he made in his life teaches the world the goodness of choosing dharma. He taught righteousness to humanity by being an ideal son, an ideal brother, an ideal husband, an ideal friend and an ideal king. He ruled and protected his people so well that ‘Ram Rajya’ became synonymous with the perfect rule establishing justice, happiness and prosperity. The term ‘Ram Rajya’ has a higher level of meaning too. It suggests a state of mind which we have to attain. By reading and understanding the story of Ram, we should free ourselves from all types of malice thoughts. Sri Rama Navami festival and its rituals give us the opportunity to make up our mind to lead a virtuous life. Changing life is your choice! 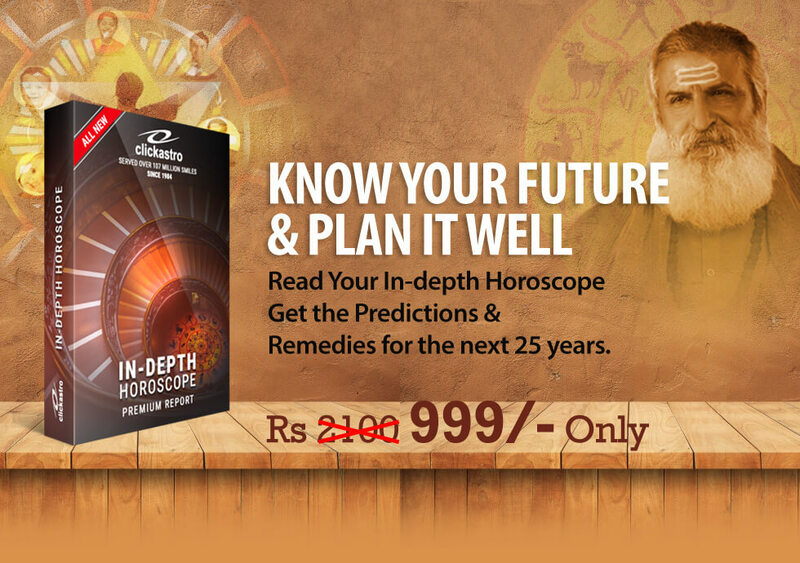 Whatever be the struggles & concerns you have now, you can find solutions and lead a better life with In-depth Horoscope, Gem Recommendation & Numerology Reports Combo.